Producing at scale doesn’t reduce our commitment to sustainability. In fact it’s our scale and the commitment it gives to growers that underpins our sustainable approach. Justly famed for our climate, New Zealand wine is built on a history of excellence and respect for the land. Here at Indevin we carry this tradition on through our grower relationships and industry level support for sustainable growing practices. Our grower network is supported by the Indevin viticulture team in developing sustainable growing models.Long term partnerships give growers the comfort to pursue sustainable practices, with our commitment to higher quality fruit cropped at a level appropriate to each grower’s block delivering the quality and consistency our retail partners cherish.  At an industry level we are proud to be a member of Sustainable Wine Growing New Zealand, working to a pioneering and forward thinking set of industry-developed standards driving environmental, social and economic sustainability across our entire operation.